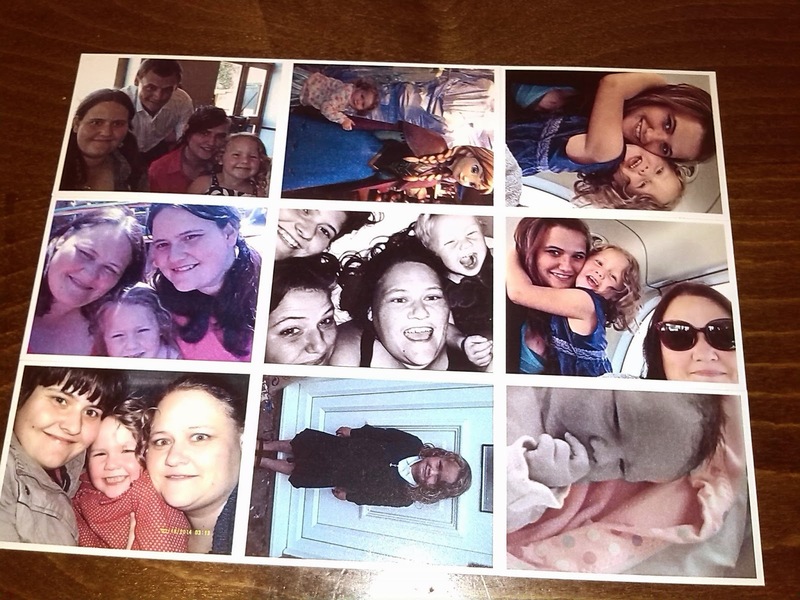 PicSticks offer a set of 9 high quality glossy magnets, made from pictures you upload from your device, dropbox or Facebook. I chose to add them from facebook as thats where i put all my favourite pictures. Each photo measures 50x65mm, so they are the same size as a normal fridge magnet you would get and they are 0.7mm thick. The photo magnets come in a grid of 9 photos that can be easily separated by tearing along the perforations or by bending and snapping. The factory is based in England and I am one for supporting all businesses that work and employ within the UK, so this was a major point for me, when ordering. They were really quick and easy to order, i got a confirmation email straight away and they arrived within 2 days. When i opened them i was really impressed and I had ordered them specifically for people for gifts at christmas, but now i am going to keep them all as i love them. 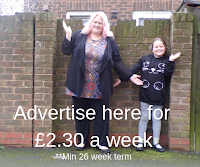 The PicSticks are strong, child-friendly and magnetic, so can be stuck to any metal surface (they would look great on my locker at work) You can of course stick them to other surfaces as you would any other photo. The PicSticks were very easy to separate, leaving clean edges on each magnet. You could even order photos like this for an upcoming wedding, special birthday party or other event, they are great keepsakes for guests to take away and they cost a little over £1! Each sheet of 9 photos costs $14.99 or £9.50 and there is free delivery, there is no minimum order (always a bonus for me) and they ship worldwide. you can pay by card or paypal and in whatever currency you wish. So paying couldn't be easier. They even have a blog where they offer you advice on taking the perfect photo for the magnets and also wacky ideas for using the magnets. PicSticks are offering 25% discount on a set of magnets for yourself, So what are you waiting for? pop over to www.picstick.com and design yours now, You wont be disappointed!